Lindy Chamberlain did not grieve the way the world wanted her to. 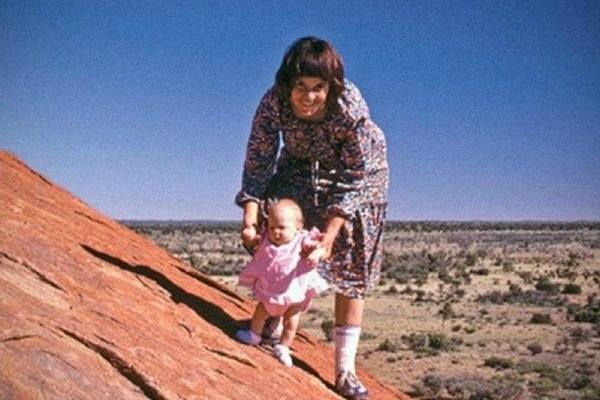 When her nine-week-old daughter, Azaria, disappeared from a camping trip in Uluru in 1980, the 32-year-old mother didn’t cry enough for some people’s liking. Many refused to believe a dingo was responsible for Azaria’s disappearance, as Lindy had claimed. They took one look at her calm, emotionless exterior, and concluded that she had something to do with it. After an initial inquest supported Chamberlain’s version of events, further investigations led to a second hearing… which resulted in Chamberlain being charged with murder. Rather than dying at a dingo’s hands, prosecutors alleged Chamberlain had slit her own baby daughter’s throat with a pair of nail scissors in the family car – and the jury agreed. In October 1992, Chamberlain was found guilty and sentenced to life imprisonment. Her husband, Michael, was convicted of being an accessory after the fact and given a suspended sentence. It was four years before she was exonerated. Before the discovery of Azaria’s jacket in an area full of dingo lairs set the wheels in motion for her release. Before forensic evidence – traces of residue found in the Chamberlain’s car that had been identified as Azaria’s blood – turned out to be sucrose, likely from the spill of an old milkshake. While the case became one of Australia’s most notorious miscarriages of justice, the spotlight of suspicion that had shone on Lindy for so many years, is now shining on another mother: Kate McCann. In May 2007, the lives of Kate and her husband Gerry McCann were similarly changed forever, when their three-year-old daughter Madeleine went missing from their holiday apartment in Praia da Luz, Portugal. Lindy Chamberlain with her nine-week-old daughter Azaria. Image: Twitter. Who &apos;they&apos; are, we do not know. But just like in the Chamberlain case, there are many observers who think they do. 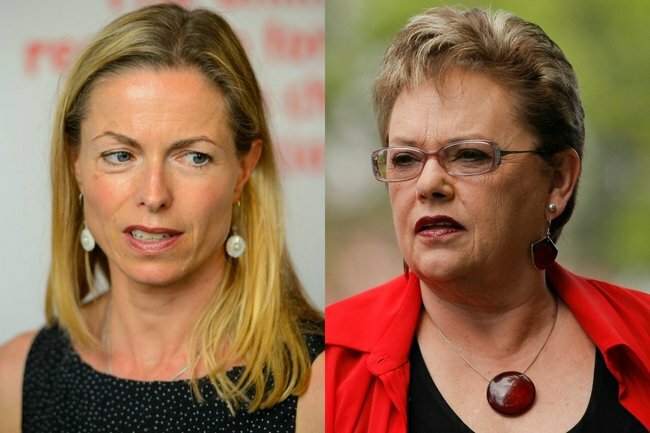 Kate&apos;s demeanour has come under the same heavy scrutiny as Lindy Chamberlain&apos;s. In her essay, Kate McCann and Medea news narratives, journalism professor Nicola Goc argues that Kate had joined Chamberlain in a long list of mothers deemed killers because of "unacceptable maternal behaviour." A Portuguese newspaper was at pains to point out that McCann "had not shed one tear" over her daughter&apos;s disappearance. A British tabloid criticised her for going out for a jog during the police investigation. Writing for the Sunday Telegraph, after she&apos;d asked Kate a question during a press conference, journalist Olga Craig wrote: "Kate McCann, whom I was convinced, without a doubt, was incapable of harming a hair upon her child&apos;s head and was, truly, a distraught and heart-broken mother, did come across as detached, a little cold. "Only through lengthy gentle coaxing would she talk of her emotions." She did reason, however, that she &apos;could be reading too much into it&apos;. But those outside the media are less concerned about that. Such comments have found their way on to the Find Madeleine McCann website. 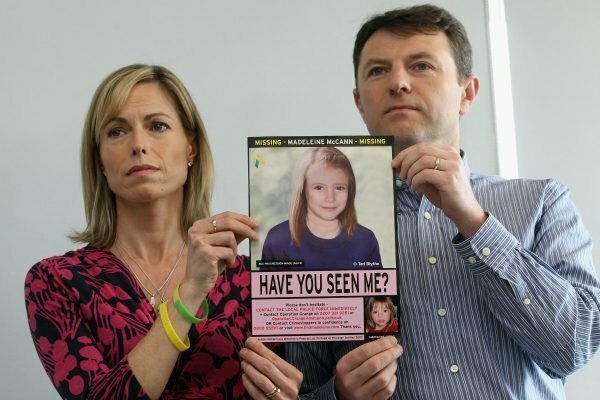 Kate and Gerry McCann hold an age-progressed police image of their daughter Madeleine McCann. Image: Getty. One wrote: "I never believed in your pain.. You have shown nothing but cold emotion ever since 3rd May." Another said: "Kate McCann is either a cold, emotionless woman or there is more going on than meets the eye." But journalist Anthony Summers, who co-authored the book, Looking for Madeleine, spent two years researching the McCann case, and strongly rejects such claims. Speaking to Mamamia&apos;s The Quicky he asked: "How are you supposed to behave when your child disappears from the face of the earth very suddenly? Is there a script? Is there some handbook which tells you which way you&apos;re supposed to behave? "I&apos;ve seen a huge amount of footage now, of Kate McCann, since we wrote the book. We&apos;ve [he and Robbyn Swan] met Kate McCann. Kate McCann seems on meeting her for the purposes of the book to be exactly what she is: a woman, tense at times, doing her best to cope with questions, to cope with her entire situation. A woman who has effectively without knowing that her daughter is dead, has effectively in a way bereaved. She&apos;s a woman who&apos;s a bit lost. "I don&apos;t know what people are talking about, how they expect her to behave. Same goes for Gerry McCann, her husband." LISTEN: Mamamia’s daily news podcast The Quicky ask if Madeleine McCann&apos;s parents could have been involved in her disappearance? 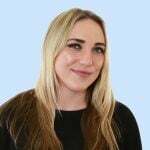 Post continues after audio..
Pulitzer Prize winner, Robbyn Swan, who co-wrote the book with Summers, told the Quicky: "There&apos;s a slight misogynism in some of the aspersions cast on Kate McCann. That there is some way, a perfect way to be a mother. And I think a lot of your listeners who know, who struggle with motherhood everyday and know the challenges that mothers face, know that each of us react slightly differently, we&apos;re individuals. Kate McCann&apos;s way might be to pull herself together and go out and face the world. Somebody else&apos;s way might be to crumble. And who&apos;s to say which way is right." While McCann remains under a cloud of suspicion, slammed for not acting in the way a distraught mother should, there are still those who have not forgiven Lindy Chamberlain for her refusal to break down with emotion in public. Both of these women have been victims twice over. They have lost their children, and they have been blamed for it. After he interviewed Lindy Chamberlain in 1996, veteran Australian broadcaster Ray Martin said: "I found her to be... probably one of the most brutalised women I&apos;d ever met in my life. The purgatory she went through was unbelievable and shameful." How then, have we allowed Kate McCann to go through the very same thing?